Lavina Correia, has been appointed Sales Application Engineer for Foreverlamp, a LED Lighting manufacturer that specializes in Big Lumen™ plug-n-play technology and products that are designed to specifically replace HID high bay lighting. Jim Sekinger, COO of Foreverlamp, Inc. made the announcement from the US Headquarters location in Torrance, CA. Lavina will be responsible for providing technical and application support to key customers, engineers, channel partners and the internal / external field sales team. She will be working closely with these markets across the US and internationally, to acquaint them on Foreverlamp’s LED Replacement lamp series and other proprietary Foreverlamp lighting solutions. 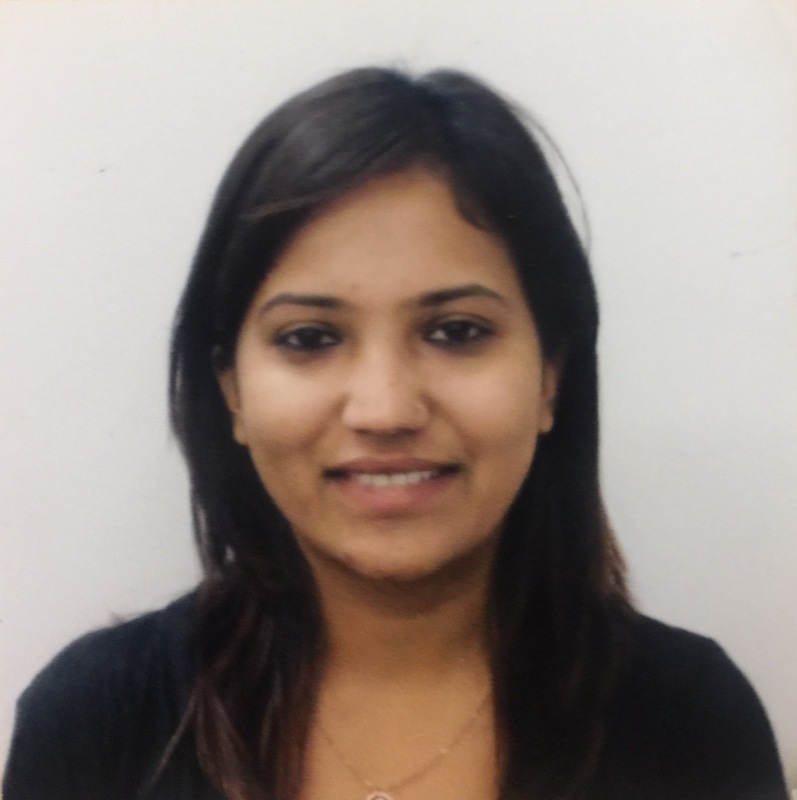 Lavina who received her Masters in Electrical Engineering from the University of Hartford and a Bachelor’s in Electrical Engineering from India, will be based in Torrance, CA. She can be reached at Foreverlamp, Inc., 406 Amapola Ave, Torrance, CA. 90501. Telephone: (310-320-8811) Email: lavina@foreverlamp.com.